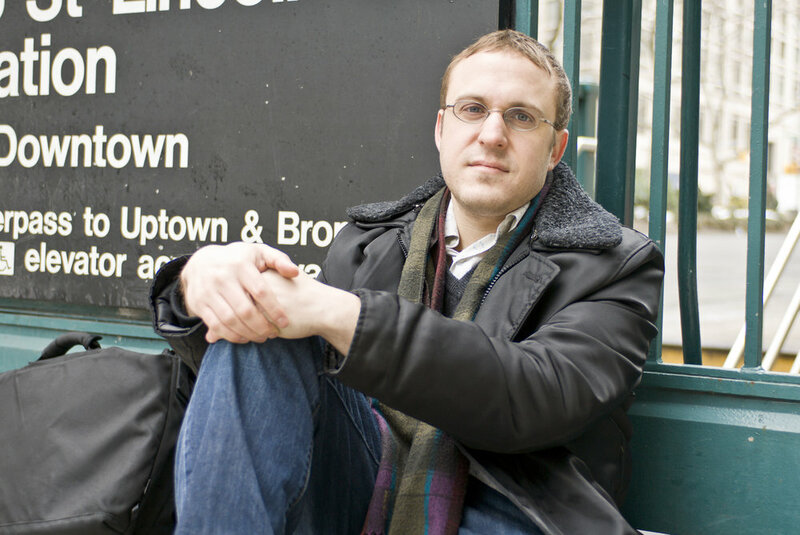 Josh Schmidt is the award-winning composer of ADD1NG MACH1N3 (Lucille Lortel Award - Best Musical; Outer Critic’s Circle Award - Best Score & Best Off-Broadway Musical; Joseph Jefferson Award - Best Musical; as well as 4 Obie Awards, 9 Drama Desk nominations, and Drama League nomination for Best Musical), ADD1NG MACH1N3 was also heralded as one of the ten best events of 2008 in the New York Times, Wall Street Journal, Time Out NY and Chicago Tribune. Recent credits include the critically acclaimed MIDWESTERN GOTHIC (Signature DC), A MINISTER’S WIFE (Lincoln Center Theatre; Writer’s Theatre – Best Musical Jeff Award), WHIDA PERU (Premieres – Inner Voices 2010/59E59) and GIFT OF THE MAGI (American Players Theatre). Incidental scores include DINNER WITH FRIENDS (Roundabout), WHEN THE RAIN STOPS FALLING (Lincoln Center), 3 KINDS OF EXILE and DYING FOR IT (Atlantic Theater), MODEL APARTMENT (Primary Stages), FIFTY WORDS (MCC), WORKS AND PROCESS (Guggenheim Museum), and MUSIC FROM ALMOST YESTERDAY (Barrow Street). Josh is currently working on musical projects and commissions for the Metropolitan Opera, RKO, Groundswell Productions, and Playwrights Horizons. Josh is also an accomplished sound composer/designer whose Broadway & Off-Broadway credits include THERESE RAQUIN (Roundabout/Studio 54), HOUSE OF BLUE LEAVES (Walter Kerr), BRIGHTON BEACH MEMOIRS (Nederlander), WATER BY THE SPOONFUL (Second Stage), CRIME AND PUNISHMENT (59E59), and regionally for Steppenwolf Theatre Company, Goodman Theatre, Writers Theatre in Glencoe (Artistic Associate), South Coast Repertory, Stratford Festival, The Kennedy Center, Seattle Repertory Theatre, Cleveland Playhouse, Ford’s Theatre, Alley Theatre (Associate Artist), Milwaukee Rep, among others. Josh is a 2012 Sundance Theatre Lab UCross artist, and a recipient of the American Musical Voices Project honoree grant and Graduate of the Decade Award (UW-Milwaukee). ADD1NG MACH1N3 and A MINISTER’S WIFE both have original cast recordings on PS Classics. He is a graduate of the University of Wisconsin-Milwaukee and is a guest lecturer at Harvard, Suffolk, University of Mississippi-Oxford, Illinois-Urbana/Champaign, Wisconsin-Madison and currently an associate artist at UNLV/NCT.